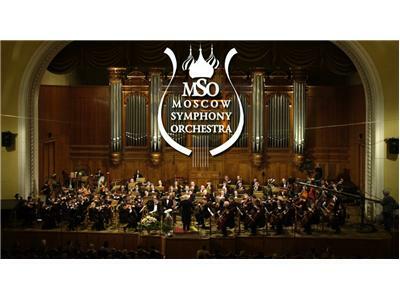 Moscow Symphony Orchestra, We Wish You A Merry Christmas: THE MOSCOW SYMPHONY ORCHESTRA was founded in 1989 at the Stas Namin Centre. With Stas Namin as a producer and Konstantin Krimets as a conductor, this new orchestra was made up of over 80 first-class musicians, graduates of the Moscow, St.-Petersburg and Kiev conservatories among them. Many musicians have received invaluable experience working with Eugeny Svetlanov, Gennady Rozhdestvensky, and Eugeny Mravinsky. No other orchestra has as many winners of Russian National and International music competitions.